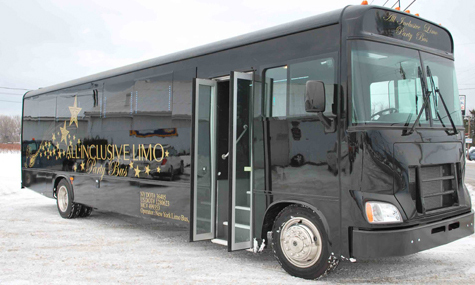 When you are searching for a NJ Limo Bus that is luxurious, reliable, clean and comfortable, allinclusivelimo.com has the perfect New Jersey limobus for you and your special event. Our New Jersey limo buses comfortably seat anywhere from 14 to 40 passengers in complete privacy with tinted windows, leather seating, plasma TV, DVD, CD, surround sound stereo, Bluetooth, smart phone connection, fully stocked bar, lavatory and much more. 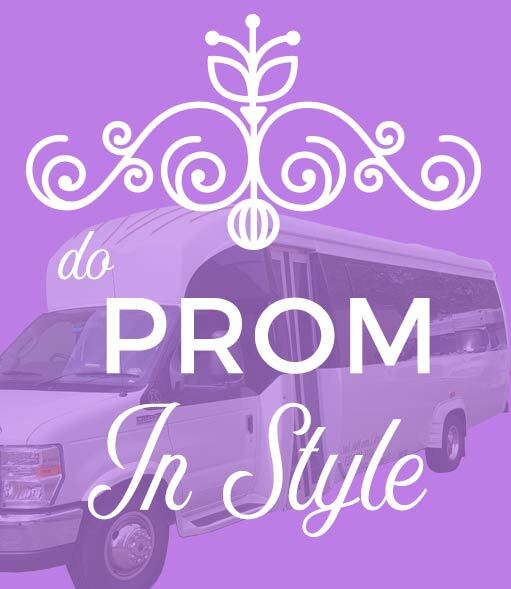 You can use a NJ limo bus for a party, prom, wedding, corporate event and travel excursions. Our professional and polished, All Inclusive Limo drivers will get you to your destination safely in any of our New Jersey limo bus or party bus rental that you choose feeling refreshed and relaxed.This is a great option when you don't want to worry about who is driving, traffic and getting lost. Our polished, professional drivers will get you there safely and promptly in VIP style!